which forms on surfaces during the ParaFlex Topsiegel curing process. ParaFlex Topsiegel is based on a polyurethane prepolymer and is resistant to dilute acids, alkaline solutions and all weathering influences. 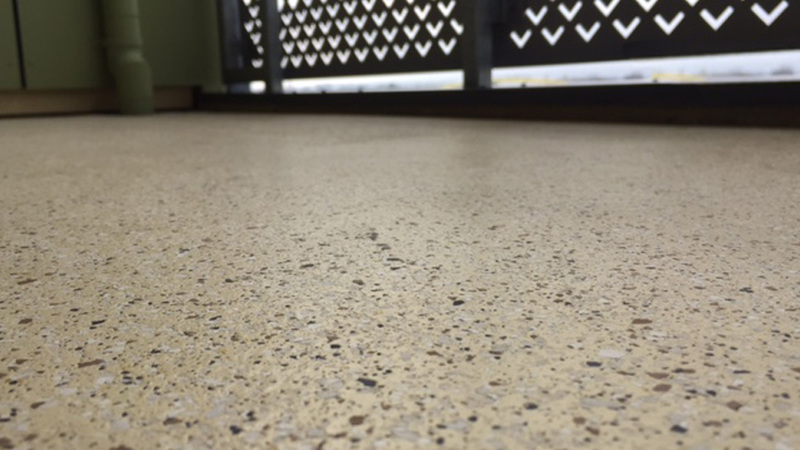 It also provides adequate protection against alkalinity (if concrete is also laid over the coating). Seals improved by ParaFlex Topsiegel remain clean and are easily cleaned if necessary. In the case of light colour shades, surface heating through reflection is minimised. 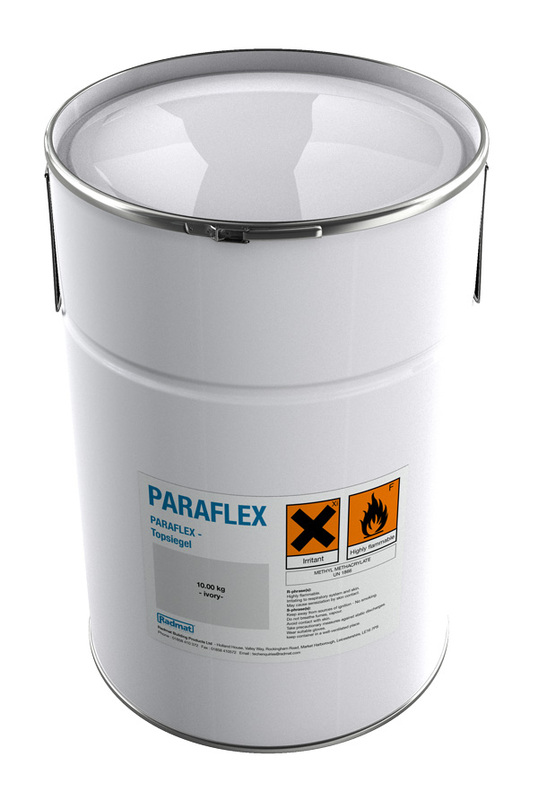 ParaFlex Top Topsiegel is UV-stabilised and therefore resistant to ageing, resistant to spreading fire and radiant heat. 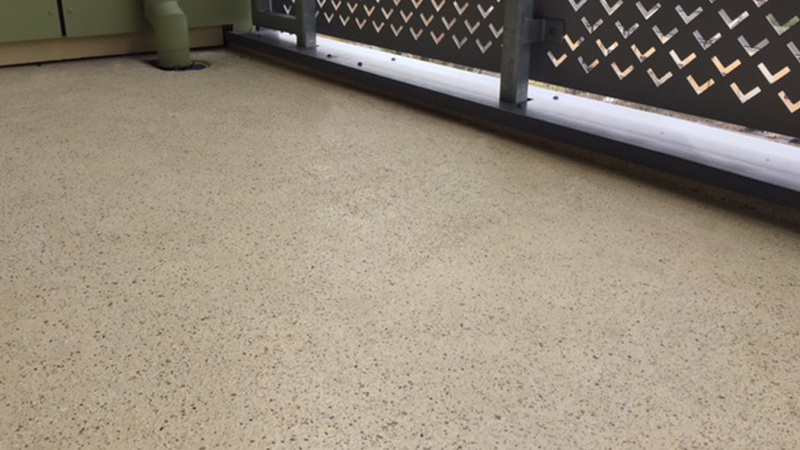 ParaFlex Top Topsiegel is a single-component product and hardens with exposure to air. The material may be used straight from the container and is therefore economical to use even on small areas.